You carry homeowners insurance, but what most people do not know is that it won't cover certain disasters. In most instances, your policy will kick in, but in the case of flooding, you may be unprotected. A home needs a separate coverage to protect your home and belongings from the high waters of a flood. This policy will repair damages to the structure of the home and replace your belongings. According to FEMA National Flood Insurance Program, flooding affects every region and state in the United States, making it the most common natural disaster. Even if you don’t live in a flood zone, you are still in danger. More than 20 percent of flood claims come from properties outside of high-risk flood zones, and it’s not just weather that you need to worry about. Flooding can be caused by dams or levees failing, snow run off, new developmental changing of the water table, and more. Do you still need another reason to consider flood insurance? Just one inch of flood water can cause upwards of $20,000 in damage. South Carolina has been stricken by flood damage in the past. The 2015 floods carried a cost tag of an estimated $1 billion dollars. At the time of the nearly 2.2 million housing units in the state, fewer than 200,000 carried flood insurance policies. The South Carolina Department of Natural Resource's Flood Mitigation Program reports that in the last 12 years, South Carolina has had more than $7 billion in flooding and hurricane related damages. Purchasing flood insurance is a wise investment that doesn’t have to be intimidating. 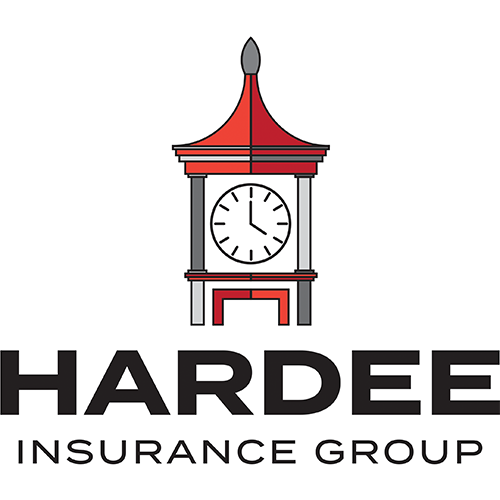 Agents at the Hardee Insurance Group, Inc. will provide the information you need to make the best decision for your circumstances. FloodSmart.gov provides a thorough list of questions that you can ask your insurance agent. With a little preparation, you do not need to fear. Start by visiting Hardee Insurance Group, Inc. in South Carolina to learn more about flood insurance. Our agents will be happy to answer your questions. What's Important when choosing a flood insurance policy?